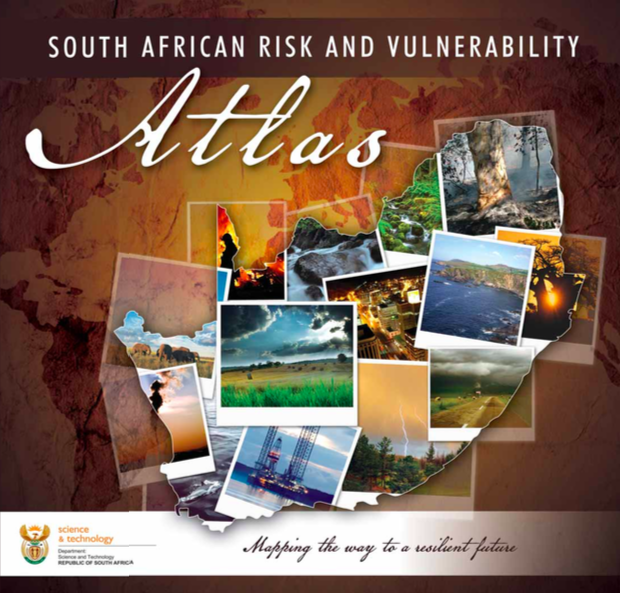 The South African Risk and Vulnerability Atlas was conceived and designed with the intent of providing up to date information for key sectors to support strategy development in the areas of risk and vulnerability. This volume presents a selection of such information, translated to communicate key existing and emerging trends.Information alone cannot ensure informed planning and decision-making. Plans for capacity building linked to the Atlas and the Department of Science and Technology’s Global Change Grand Challenge will support the use of such information in planning and, with information provision, ideally help support South Africa’s intended transition to resilient and sustainable growth over the next decade.